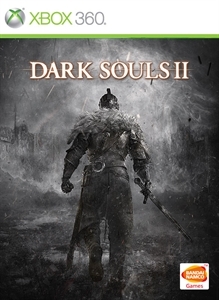 "DARK SOULS™ II Crown of the Ivory King" is the third of 3 large-scale DLC additions to DARK SOULS™ II, and includes all-new stages, maps, boss characters, weapons & armor! In this third DLC, players will find themselves in a world shining bright with the glow of treacherous ice. Can you find and recover the lost crown? 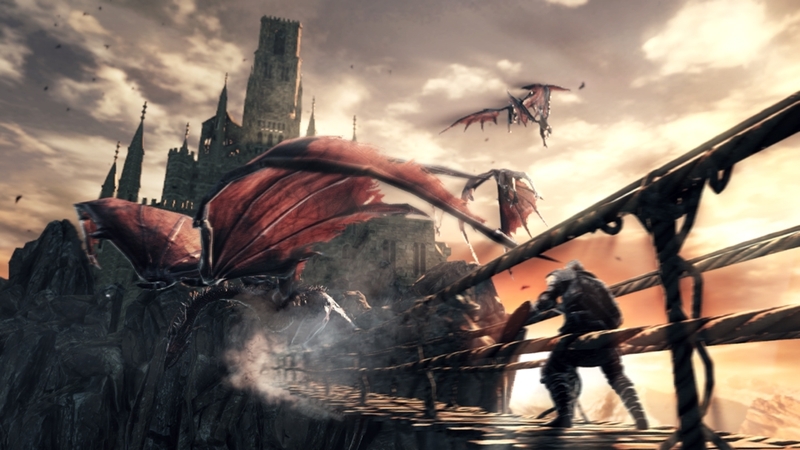 "DARK SOULS™ II Crown of the Old Iron King" is the second of 3 large-scale DLC additions to DARK SOULS™ II, and includes all-new stages, maps, boss characters, weapons & armor! In this second DLC, players will find themselves in a world shrouded in ash. Can you find and recover the lost crown? 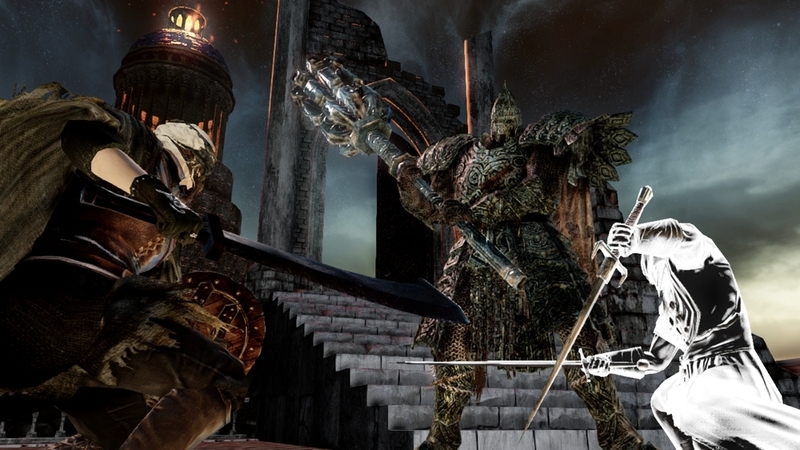 Embark on a journey to reclaim a crown that Drangleic’s King Vendrick once owned. This perilous quest will lead you through an entirely different world within the Dark Souls™ II universe, where stepped pyramids span a vast underground cavern. It is said that one of the ancient crowns lay buried deep within these dark caverns; but surely such a valued item cannot sit unguarded. Explore in search of a crown that holds the strength of lords from times long past. 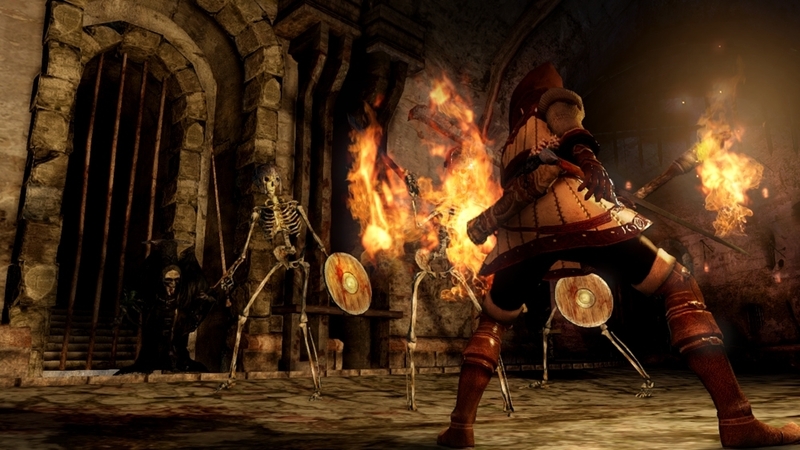 This is a free compatibility pack for DARK SOULS™ II online users. It is required for online play. A blue shield with a gold relief of wings. Likely a symbol of guardianship used by Knights of the Blue. Contains materials enchanted by magic, allowing spells to be deflected by parrying. The mighty Lion Knights, worshippers of the war god Faraam, wore heavy armor and were feared for their nimble two-handed swordplay. 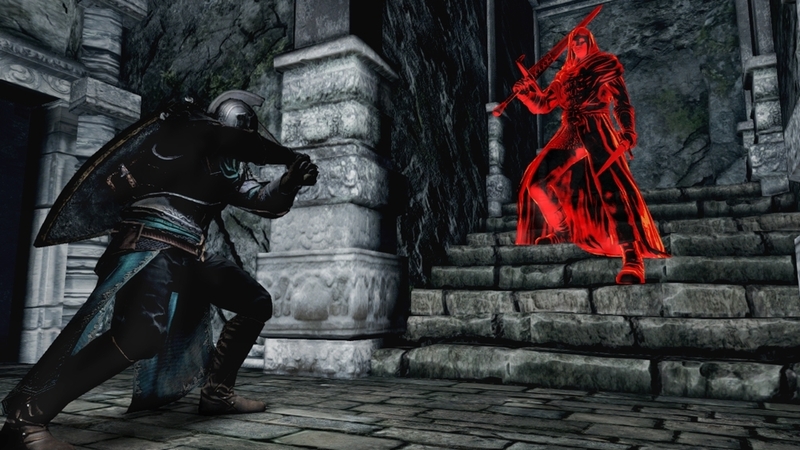 Little is known about the Archdrake sect and its ancient rituals, but it is said that their well-honed miracles and unwavering faith in the face of death made them worthy rivals to Drangleic's forces in their day. Shield of the Archdrake sect of Lindelt. The dragon was engraved for ritual purposes, but the shield itself is highly functional. Straid spent several lifetimes as stone. During this hiatus, kingdoms rose and fell, until the land called Drangleic came to be.